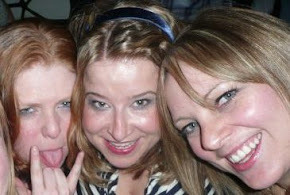 What are you doing on Friday? Fancy getting your hands on some free makeup? 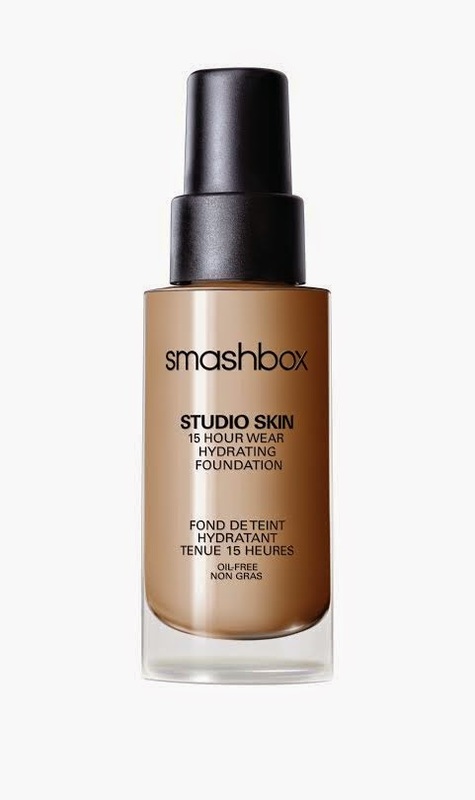 On Friday 31st October Smashbox are having a #FoundationFriday party at all their counters across Ireland and the UK and offering us the opportunity to score a FREE FULL SIZE Studio Skin 15 Hour Wear Hydrating Foundation. Every Smashbox counter will give the first 20 people a foundation which they will perfectly match to your skin. All you have to do is show the SmashboxUK Facebook Event Page (here) on your phone (or print out the page). How fantastic is that? Free Foundation Woo Hoo. 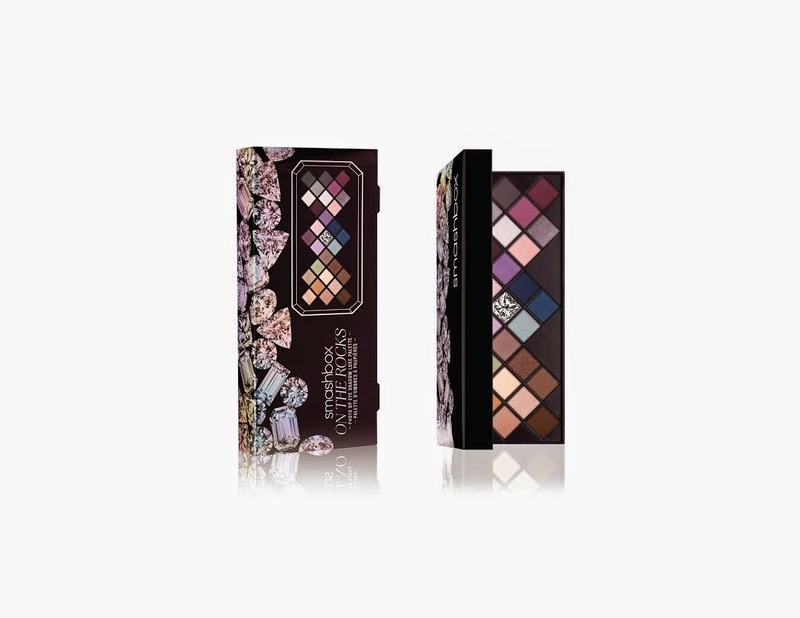 I am a huge fan of Smashbox - I especially love their eye shadows - while you are there you could check out their Christmas gift sets. Last year I was so in love with their eye shadow palettes I self gifted WAY before Christmas. #FoundationFriday in the stores listed below - sorry its a long list but I dont want anybody missing out. OMG!!! This is awesome! I must have one too.